Russian President Vladimir Putin and his US counterpart Barack Obama have discussed by phone urgent bilateral relations issues as well as the situation around fugitive US intelligence contractor Edward Snowden, according to Russian authorities. “On the initiative of the American side, the two presidents had a telephone conversation. Putin and Obama exchanged views on bilateral cooperation and security topics. They also discussed the situation around Snowden,” Kremlin spokesperson Dmitry Peskov said without giving any details of the talks, RIA Novosti informs. The White House later issued a similar statement, confirming the talks but avoiding elaboration on the issue. 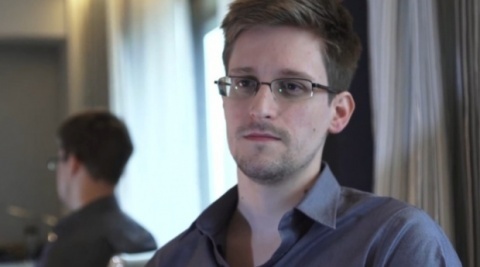 On Friday, Snowden met human rights groups and lawyers at a Moscow airport, in his first appearance in three weeks. In a statement, Snowden said he was seeking asylum in Russia because he was unable to travel to Latin America, where Venezuela had granted him asylum. He had dropped an earlier Russian application after Moscow said he could stay only if he stopped the US leaks. Snowden said he formally accepted all offers of support or asylum he had already received "and all others that may be offered in the future".